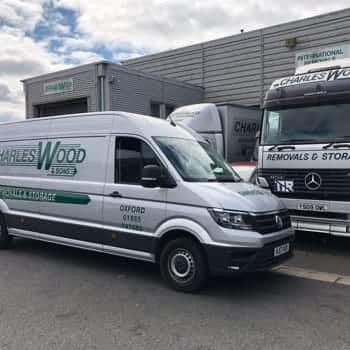 Charles Wood & Sons are a leading removal company in Witney. Over the years, we have established a high reputation for excellent removals and storage services for both domestic and commercial customers in the area. Our services are conducted by highly trained professionals equipped with the right skills and materials to complete the required tasks to the utmost satisfaction of the customer. Our services include domestic and business removals, storage, packing and unpacking services. When it comes to removals, every household has different requirements, so our services are designed to provide the right removal solutions tailored to the specific needs of each customer. We have a variety of different lorries and vans as part of our fleet, ready to move your belongings. We undertake business removals of any size, and we realise that the entire operation must be carried out with little or no disruption to your business activities in the transition period. Therefore, we ensure that the move is planned and executed seamlessly, taking into consideration the nature of your business and your immediate need to hit the ground running as soon as you arrive at your new location. We offer flexible packing solutions for both domestic and business removals at affordable rates. Our professional packing staff will ensure that the appropriate packing materials are utilised to ensure the safety of your fragile and other items. 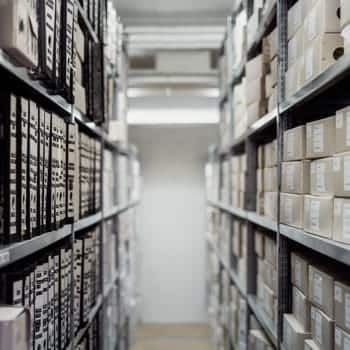 For business removals, we can pack up your entire business or just specific materials such as sensitive documents, depending on your requirements. 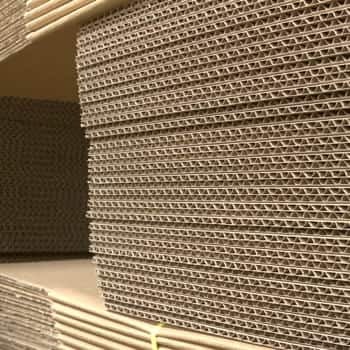 If you opt to do your own packing, we offer a range of packing materials including cardboard boxes, bubble wraps, tapes, mattress covers to facilitate your packing. At your prescribed destination, our staff will unload the items and carefully position them according to your instructions. if you opted for our full unpacking services, we will unpack and un-wrap your items and we will dispose of the packing materials professionally. 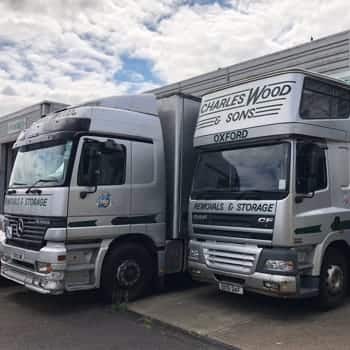 If you are not yet ready to move to a new home or office, we offer comprehensive storage solutions for both domestic and commercial customers in Witney. Our purpose built container warehouse can accommodate items of any size for any length of time. We have flexible self-storage facilities that enable our customers to store their belongings securely in their own room. Racking systems are also provided for easy access and all the units are continuously monitored by CCTV for safety and security.